To provide parents of CHS students opportunities to meet and develop relationships within our school community. To raise money which will assist in the provision of additional equipment and resources to enhance the students learning and development. Due to the relatively small size of parent body, fundraising events are kept to a few times a year to ensure they are well attended and to ensure that parents are not overstretched financially. 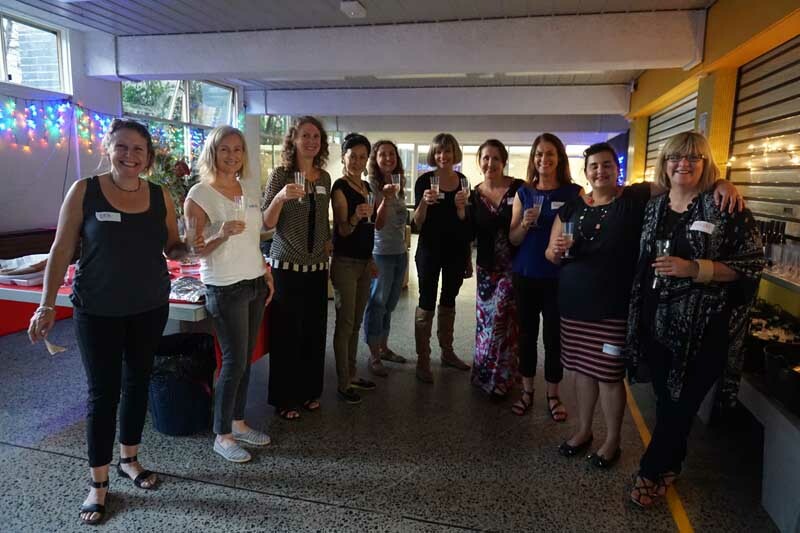 Annual parents social event during Term 1 which is held on school grounds after hours. This event has been a great success and provides an opportunity for parents to meet and socialise early in the year as well as get a head start on the school’s Wish List items for the year. Fundraising via Bake sales and BBQs, held two to three times a year. Do you work for an organisation that may be able to assist our school with a donation?